(The Christian Institute) — An Australian Christian group has spoken out after an obstructive protest was held at one of its events by homosexual activists. 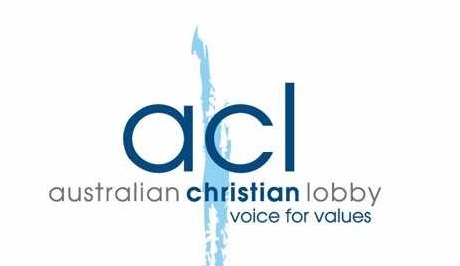 The Australian Christian Lobby (ACL) held an event at a Melbourne hotel with speakers discussing transsexualism and Australia’s “Safe Schools” program. The group was recently targeted with what appeared to be a car bomb.